Una pareja se encuentra tiempo después de romper. El qué sería y el qué será se abren paso ante ellos. A couple talks time after breaking up. What would be and what will be open their way through the conversation. JAIME OLÍAS (Madrid, ESPAÑA, 1989). Graduado en Comunicación Audiovisual, Guion y Dirección cinematográfica. En 2016 gana el premio Talento Visual en el festival Jameson Notodofilmfest por su microcorto “Rojo”. En 2018 gana el concurso europeo “Young Filmmakers” de la Comisión Europea donde todos los años se presentan miles de personas con su guión “The sound of mine”. 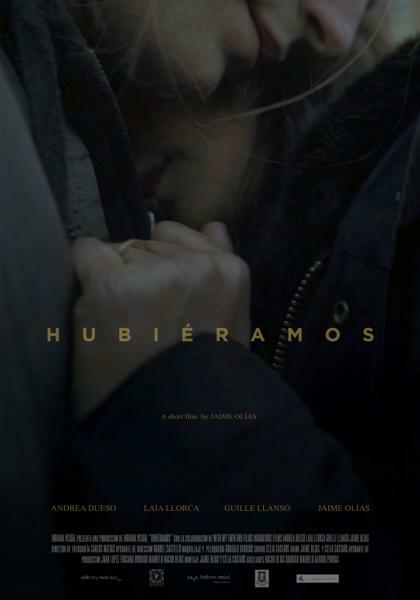 En 2019, termina la producción de su primer cortometraje profesional, “Hubiéramos”. JAIME OLÍAS (Madrid, SPAIN, 1989) has a Bachelor's Degree in Audiovisual Communication, Screenplay and Film Direction. In 2016, he won the Visual Talent Award at the Jameson Notodofilmfest festival for his "Rojo" micro-short. In 2018 he won the European "Young Filmmakers" contest of the European Commission where every year thousands of people participate with his script "The sound of mine". 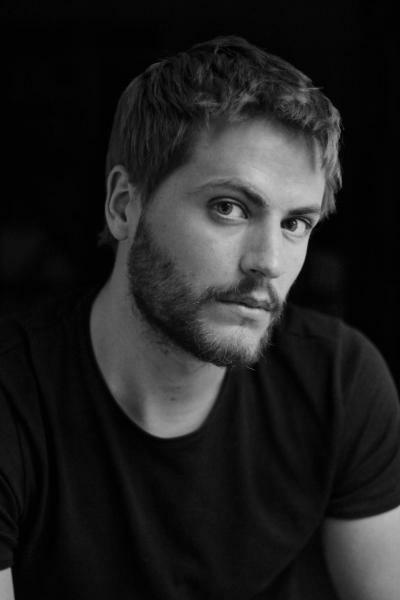 In 2019, he finished the production of his first professional short film "We would have" (original title: "Hubiéramos").